There has been a lot of misinformation over the years about chiropractic treatment being unsafe. 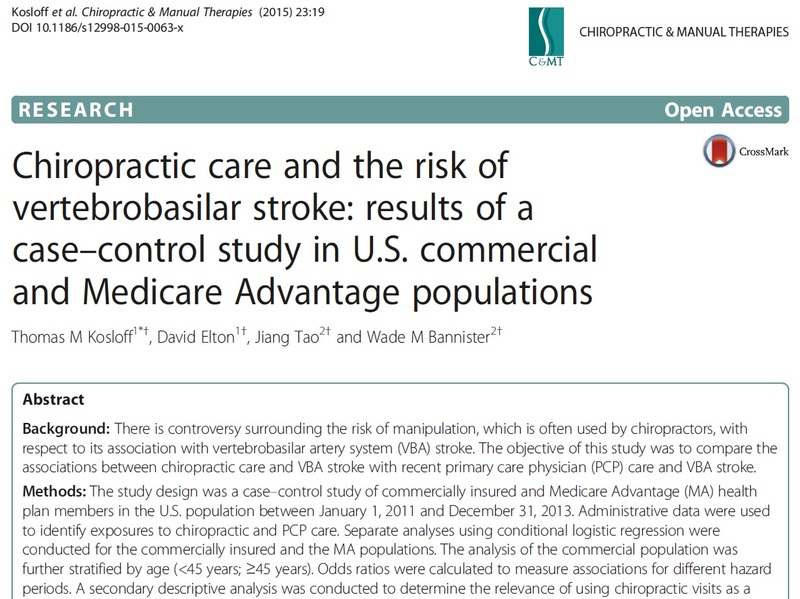 As a result there are people who are concerned that neck treatment by a chiropractor increases your risk of stroke. 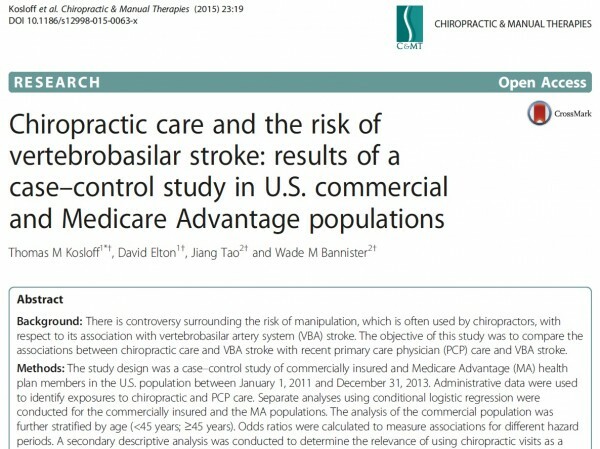 The fact is Chiropractic treatment is safe. So there you have it. CHIROPRACTIC IS REALLY SAFE. Arrange for a FREE consultation with one of our Gold Coast chiropractors today and let us safely alleviate your back pain, neck pain or headaches. We practice modern, effective, research-driven chiropractic treatment methods, for optimum results. Call us today on (07) 5559 1998 or book your appointment online by clicking here.